Hello, I am Alessandro Giusti, one the curators in the Life Sciences department of the Museum where I work alongside 4 other curators in the Lepidoptera section, which includes moths and butterflies. Setting micro-moths during a recent field work trip. 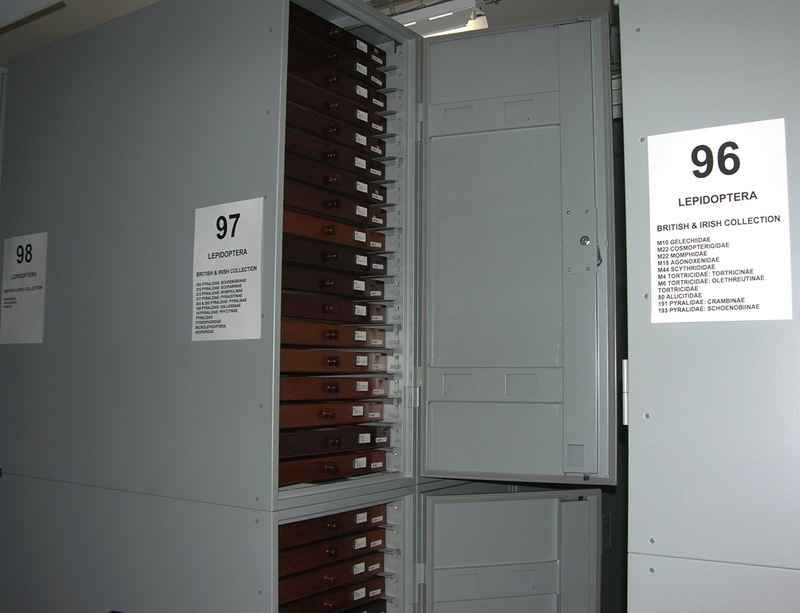 The Lepidoptera section comprises around 9 million specimens housed in about 80 thousand wooden drawers. As a curator I look after part of this large and comprehensive collection. The groups of moths I’m responsible for include the hawk-moths (Family Sphingidae) and the slug moths (Family Limacodidae). 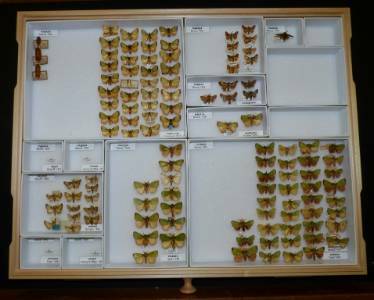 Curators are the guardians of the collections and some of my main tasks include re-housing and labelling specimens, recording them into databases and answering enquiries made to our section about particular species of moths. 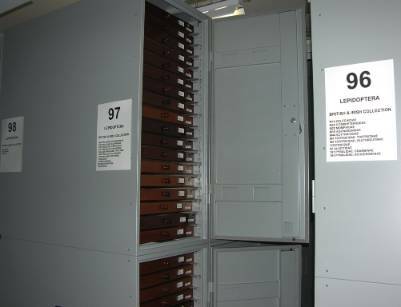 Rothschild type drawers like the one in the picture are used for housing the hawk-moth (Sphingidae) collection in the Museum. 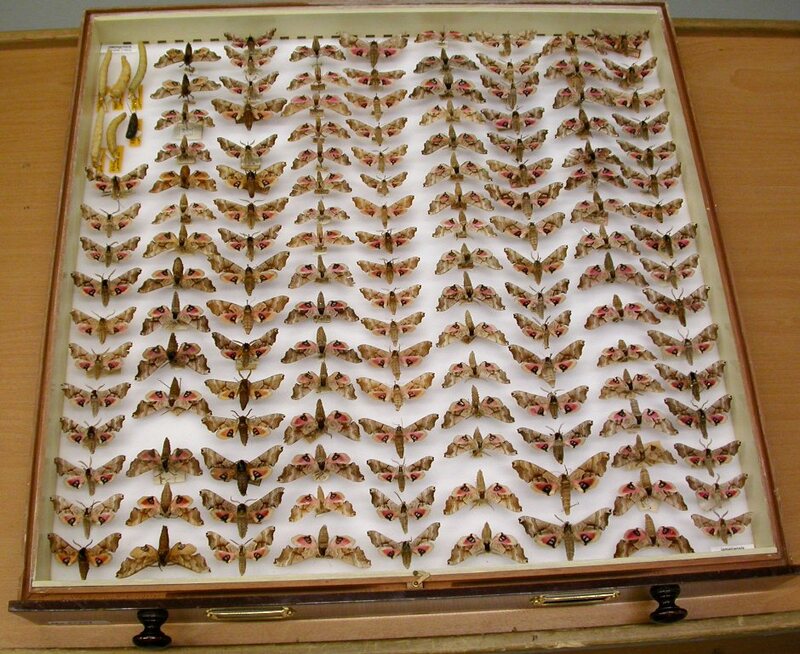 The species in this drawer is a Neotropical eyed hawk-moth called Smerinthus jamaicensis. One of the 80 thousand drawers containing the extensive Lepidoptera collection of the Museum. 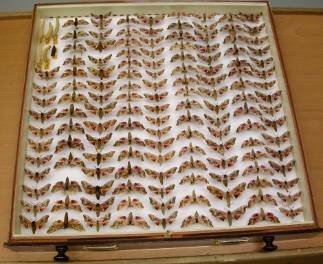 The specimens in this drawer are various species of slug moths of the genus Parasa. 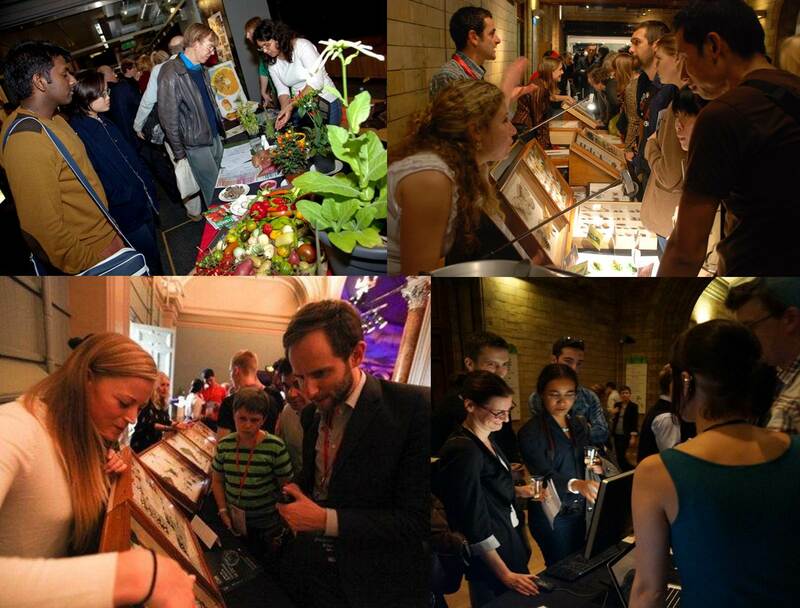 Curators also look after visitors who come to our Museum from other institutions to study certain groups of organism. Sometimes we supervise students who are here on work experience and volunteers who offer invaluable help. 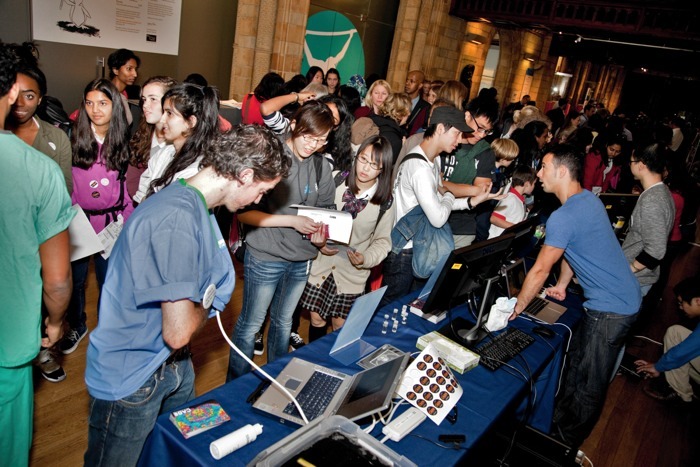 We often contribute to educational activities involving public and schools; occasionally we go out on fieldwork to collect new material, and to conferences where we can learn new skills and share our knowledge and work procedures. 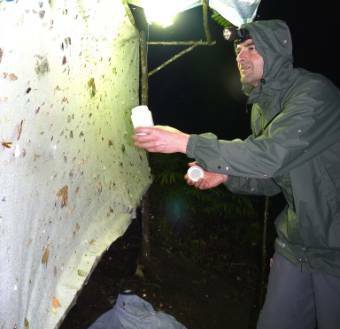 Collecting moths at a light trap in Sabah, Borneo. So, I thought it was about time that the Lepidoptera section set forth into the informal world of blogging, and here it is my first post. I know you’ve been waiting for it eagerly...haven’t you? After all, ours is one of the largest sections in the Terrestrial Invertebrate Division of the Life Sciences Department in the Museum, occupying 4 of the 7 floors of the cocoon which houses the entomology and botany collections in the new Darwin Centre building. 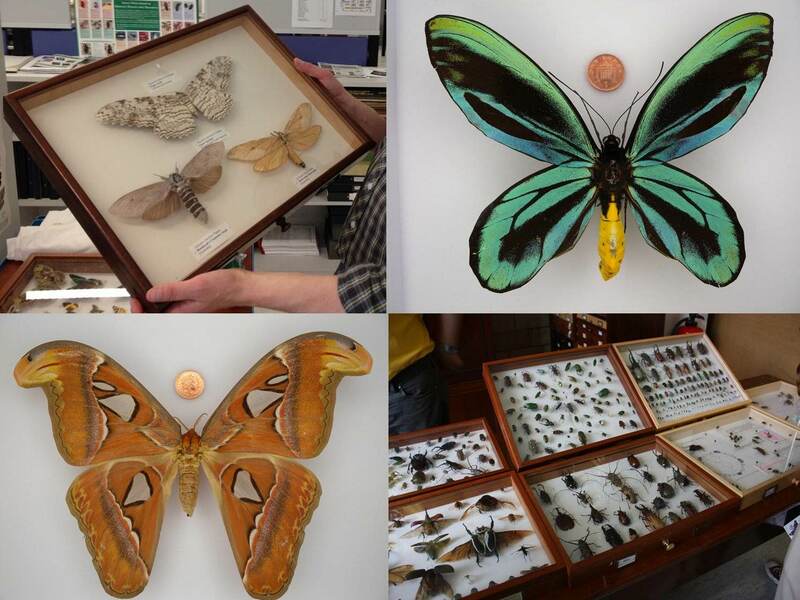 "Only because many Lepidoptera specimens are rather large! 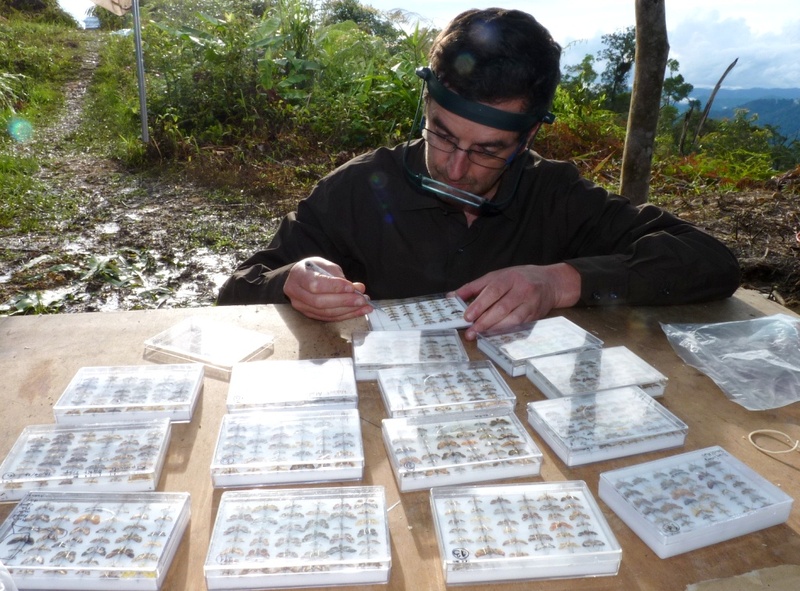 ", I hear some of my non-lepidoptera colleague entomologists murmur. 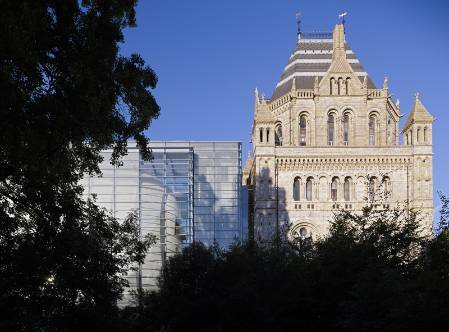 Well that may be true, but with around 9 million specimens the lepidoptera collection is nevertheless one of the largest of the Museum’s invertebrate collections, which hold approximately 28 million specimens altogether. North view of the Cocoon, inside the new Darwin Building of the Museum. 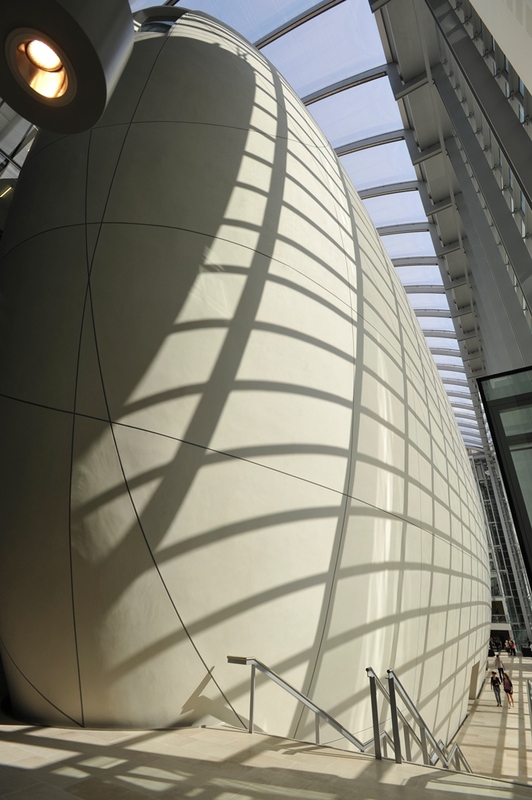 The Cocoon houses millions of specimens of the entomology and botany collections and it also has an impressive public space where Museum visitors can enjoy science in action. The collection areas at the centre of the Cocoon accommodate more than 5 thousands metal cabinets. These cabinets, which have tight closing doors, contain thousands of drawers with our specimens and help us preserve our important collections for posterity. In my next few posts I will talk about my last field work experience, which was in Borneo, so I hope you enjoyed this brief introduction and that you'll join me for the next post. See you soon and thanks for reading!